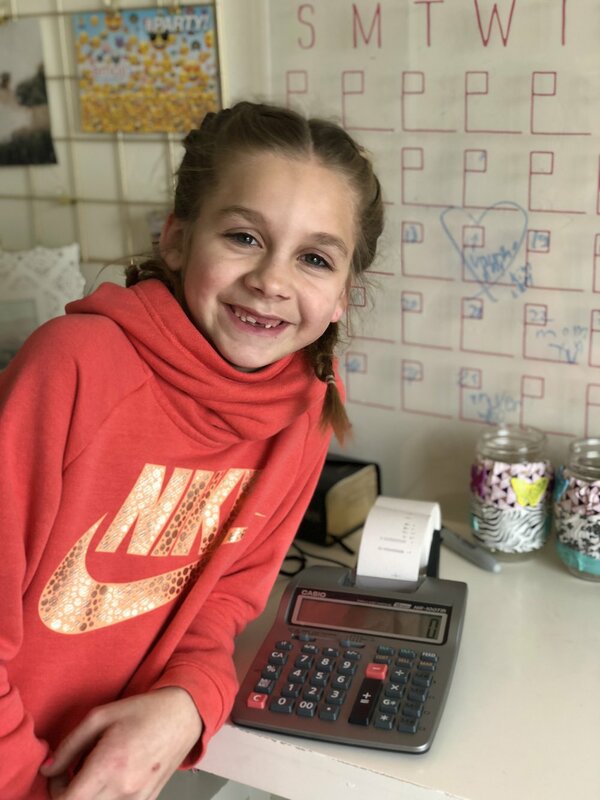 Happy Kolbie posing with the accounting calculator she bought with money from her birthday. Kolbie is my oldest child and is currently nine years old. For the sake of this post I would first like to establish that Kolbie has NOT been a “sickly” child her whole life. She is typically very happy and healthy. 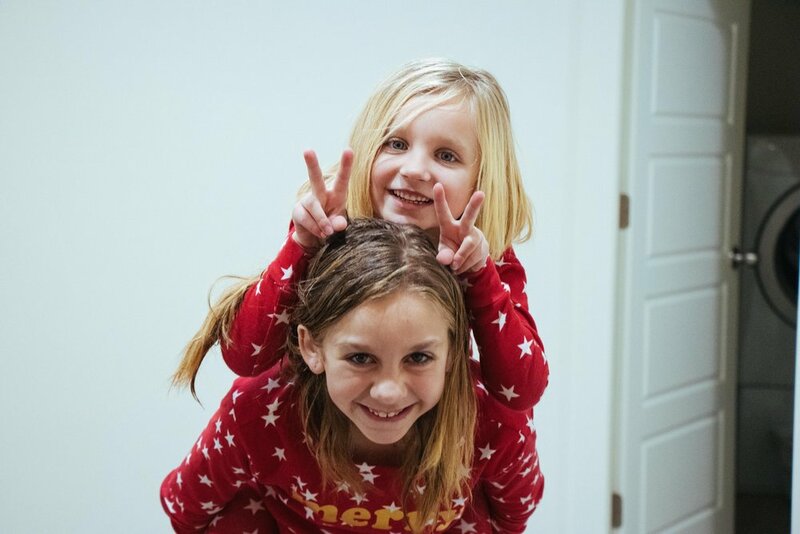 Out of all of our Children (four), she is the only one that has had to deal with certain things like bags under her eyes, headaches, inability to fall asleep and stay asleep, allergies that make her sneeze and have a runny nose, and the occasional sinus infections. For the past couple of years, I have been very determined to find solutions for my girl. She hasn’t complained, but my motherly instincts haven’t let me rest knowing that she could be healthier. The first and scariest problems Kolbie would deal with every four weeks or so were headaches. The headaches were never consistent, and I couldn’t tie them to a specific food or activity that would trigger them. When she got a headache it would be so painful she would always throw up once or twice and fall asleep immediately after. Afterward, she would sleep great all through the night and in the morning wake up as if nothing happened. Weird, right? The next issues I wanted to find answers for was her indoor/outdoor allergies and her struggles falling asleep and staying asleep. It was very normal to see her still awake hours after putting her in bed and then awake reading a book in the morning consistently 5:30 am - 6:00 am. In my head, it made sense most of the time the two issues could be connected somehow. But when I would give her allergy medicine close to bedtime it would clear up her runny nose, but then she would still be awake at 5:30 the next morning, and she’d say she didn’t sleep any better. After doing the allergy hair testing (I will put up another post here detailing this whole process later) a few months ago and taking her to the most fantastic chiropractor in Utah county, Dr. Gunn every couple of weeks I felt like there was more I could do as a parent to help her. Dr. Gunn being super intuitive referred me to his friend Dr. Huntsman for NAET testing. (If you click the link to his website he works at the Brain Rehab Center and they do more than just NAET testing. Call and ask for Dr. Huntsman and telI him how you heard of him. You will see him smile. No, I don’t get paid to recommend him. I just really liked him is all and know he will take great care of everyone but, especially those I refer. ;)) called him that same day, and he was able to get me in quickly. Watch this short little video I took of one of her treatments with Dr. Huntsman. She was suffering from gluten, egg, dairy and corn allergies on top of headaches, overall body imbalance and sinus issues. Within FIVE treatments she was healed from all of those allergies. I know I sound a little crazy, trust me it's hard to believe, but it's true! 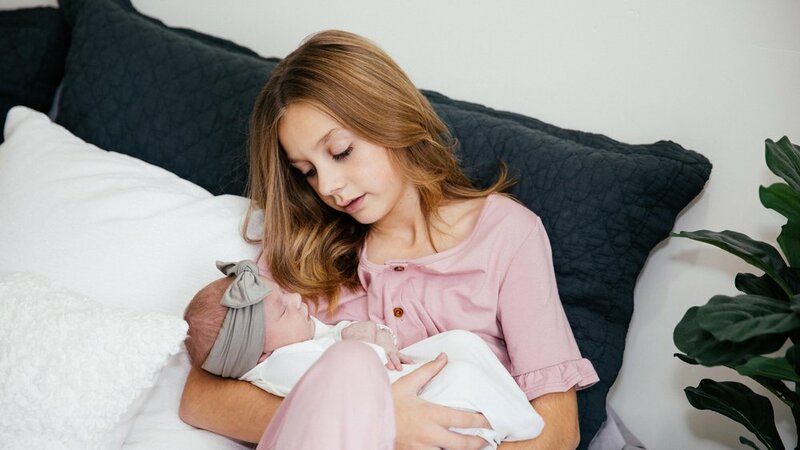 If you know me you know, I don't share anything I don't love or believe in, and after weeks of watching Kolbie, we have seen incredible changes in her health. Her allergies/sinuses are so much better, she sleeps well and actually sleeps in now. The best change so far is she hasn't gotten a headache since! I am so relieved and feel at peace with her overall health right now. As a parent watching your children suffer the hardest thing ever, and it consumes so much time, energy and emotion. I share this in hopes to maybe help one of you to find answers for yourself or a loved one. Below I am listing a few random pictures from before NAET and after. You can decide for yourself if you can see the changes in her eyes and overall health. I can see it clear as day but I also look at her everyday. Also if you are interested read all the comments on this post from those who have done NAET Therapy as well. There are so many positive reviews on it. Click here to jump to my post to read comments.